The employment minister claims his email has been hacked by campaigners against a Government work experience scheme, which is continuing to attract controversy. 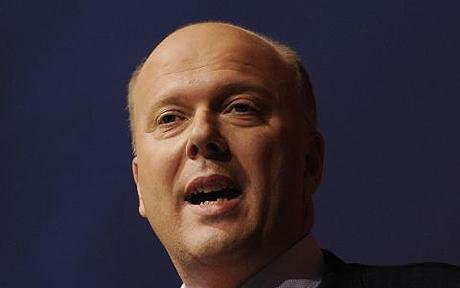 Chris Grayling accused a group of socialist activists of pressuring firms to quit the scheme amid accusations that it was "slave labour" because youngsters worked for nothing, while keeping their benefits. But his claim that his email was hacked as part of the campaign clearly sent alarm bells ringing across Whitehall, and a retraction was hastily issued. He also claimed that firms reportedly pulling out of the programme, including supermarket giant Sainsbury's, had never formally been involved in the Government initiative because they ran their own scheme.